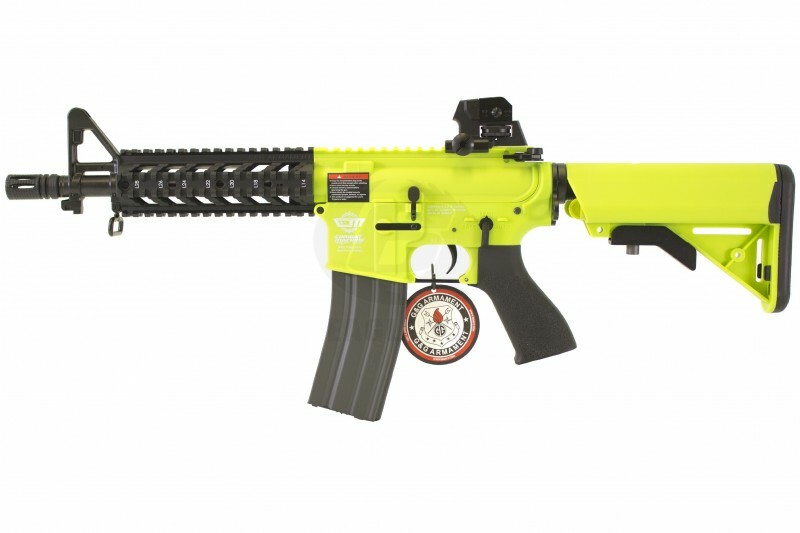 This is a pre-two toned gun from the G&G factory. As such it requires no UKARA registration, only that you be over 18 years of age. If this item is out of stock at the time of your order, it will default to back order from our supplier, which is ETA 1 - 2 Days assuming they are in stock, or up to 2 Weeks if our supplier is out of stock. We understand if you do not want to wait this period but in our experience you will have a brief wait where ever you order, at least this way you know it will 100% arrive, you get our long term support and we will keep you informed along the way.